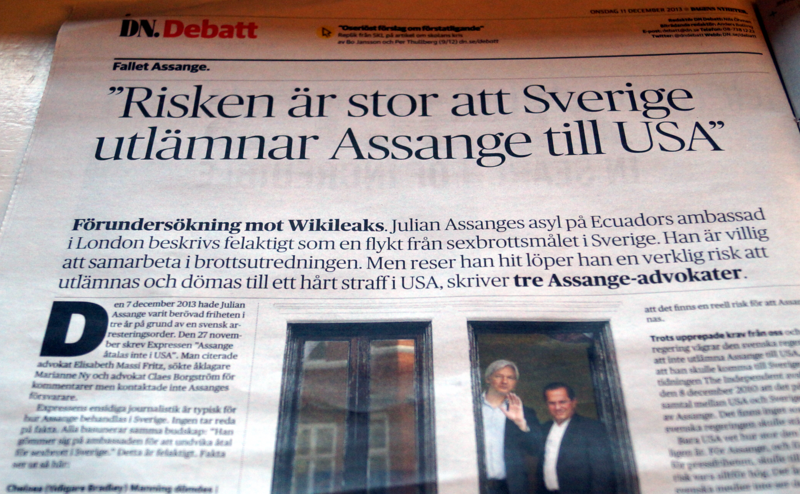 Dagens Nyheter (DN) published today 11 of December 2013 a main debate article ["Risken är stor att Sverige utlämnar Assange till USA"] authored by Thomas Olsson and Per E Samuelson – Assange's lawyers in Sweden – and by Michael Ratner, Assange's lawyer in the United States. By December 7, 2013 Julian Assange has been detained for three years on the base of a Swedish arrest warrant. On November 27, Expressen wrote "Assange not prosecuted in the United States." There it was quoted the lawyer Elisabeth Massi Fritz, and [Expressen] pursued contact with prosecutor Marianne Ny and lawyer Claes Borgström, for comments; but they did not contact Assange's lawyers. Chelsea (formerly Bradley) Manning was convicted in August this year to 35 years in prison for having handed over a huge amount of documents to WikiLeaks. The UN Special Rapporteur on Torture assessed the treatment endured by Manning while in detention, as inhuman and degrading. Because of the above, even a preliminary investigation against WikiLeaks has been progressing since 2010. In the United States it is instrumented a so-called grand jury proceedings in criminal cases. A jury assesses whether sufficient grounds for prosecution would exist. There are many indications on that a grand jury has already decided on a secret indictment against Assange. On 29 November and 6 December 2010 the U.S. prosecutor at the Justice Department, Eric Holder, public confirmed an "Active, ongoing criminal investigation" against Wikileaks in the form of a grand jury proceeding. In Alexandria, Virginia, has a secret grand jury been appointed since 2010. At least seven people are investigated, including the "founders, owners or managers of WikiLeaks". On November 18 this year, a government official familiar with the investigation confirmed to the Washington Post: "I can not predict what's going to happen. The investigation is ongoing . " And as recently as November 26, 2013 said Fay Brundage, a spokesperson for the prosecutor's office at Eastern District of Virginia (where the preliminary investigation s carried out) that it was still in progress. There is thus no doubt that a preliminary investigation against WikiLeaks is ongoing in the U.S.
Assange therefore risks getting a very long prison sentence if he is extradited to the U.S., at least [a prison sentence] as severe as the 35 years in Manning's case. It is because of that risk that Ecuador has granted Assange political asylum. It is because of that risk that Assange wants to use his political asylum. He has however nothing to against to cooperate in the criminal investigation in Sweden. Julian Assange cooperated fully, even before he was arrested, to answer all questions related to the investigation. We have repeatedly requested that Marianne Ny [proceed to] questioning Assange at the Ecuadorian Embassy in London. Ecuador has offered to contribute thereto. Marianne Ny refuses to go to London and require instead that Assange voluntarily refrains from his political asylum and go to Sweden. 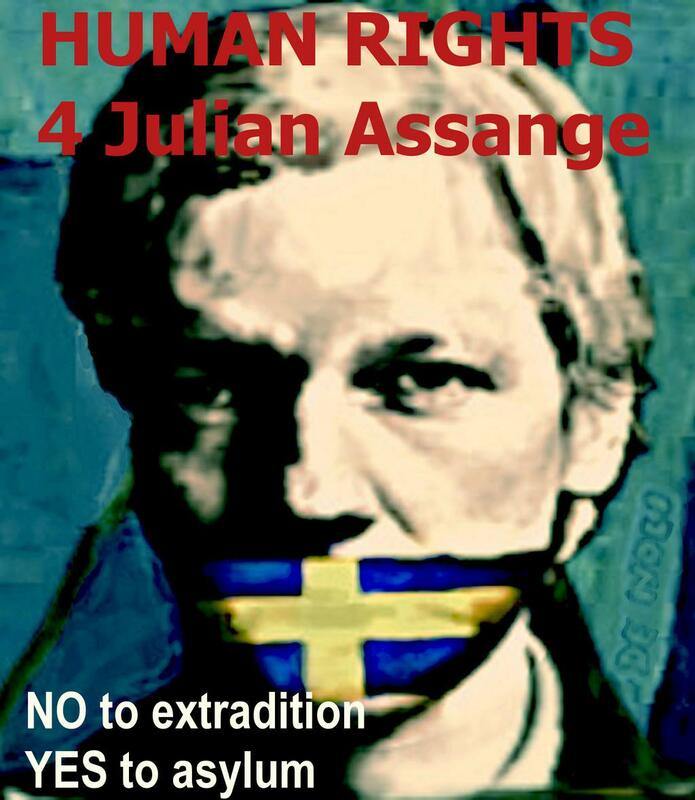 If Assange does as Marianne Ny wants, he risks that Sweden will extradite him to the United States. Even about this point, the public debate in Sweden has come into agreement on false grounds. They claim namely that Sweden would never extradite Assange to the U.S. The truth is that there is a real risk that Assange will be extradited. 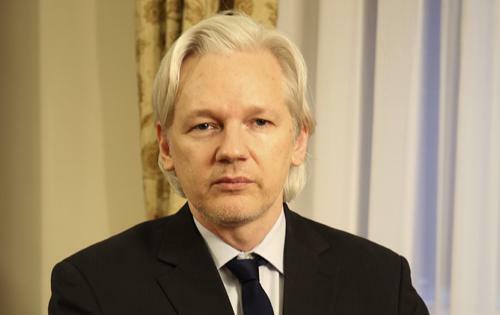 Despite repeated requests from us and from the Ecuadorian government, the Swedish government refuses to promise not to extradite Assange to the U.S., in the event that he would come to Sweden. The English newspaper The Independent revealed as early as 8 December 2010 the ongoing informal talks between the U.S. and Sweden on the extradition of Assange. There are no indications that the Swedish government would oppose the U.S.
Only the United States know how great this risk actually is. For Assange, and for all advocates of freedom of the press, would even a small risk being too high. It is surprising that the Swedish media do not see the demerits of all this. If Chelsea Manning has provided material to WikiLeaks, so is she a journalistic source. U.S. punishes thus not only the alleged source severely (Manning ), but also the journalists who have published ( Wikileaks ). That the United States is threatening journalists with decades in prison, or more, for the publishing of material that they have received from their sources, is extremely worrying. That a prosecutor in Sweden keeps such a journalist arrested for years and years on a small embassy in London (with the help of a European arrest warrant) rather than to go there and interrogate him, is scandalous. Why Sweden do not respect Assange's political asylum? Why does the prosecutor demands that Assange must surrender his basic human right to asylum? Why she does not run to the investigation forward with respect for his political asylum? Why does she not go to London for questioning Assange? Is the answer that Sweden acts on behalf of the U.S.?